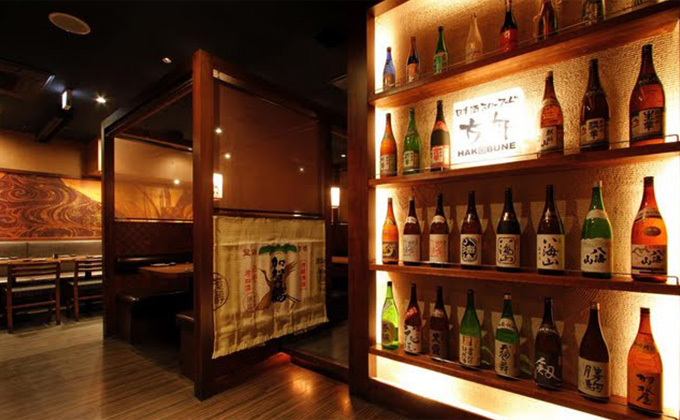 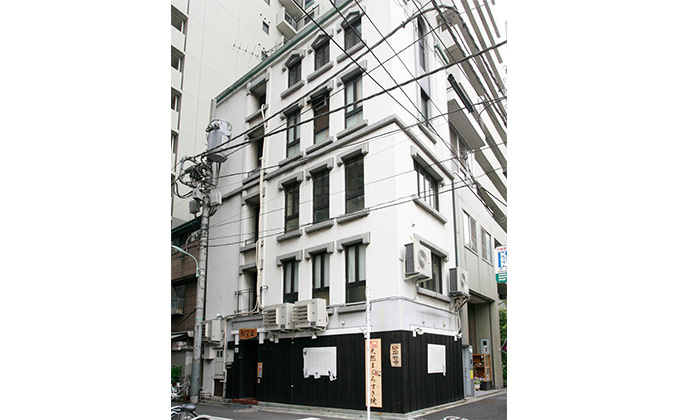 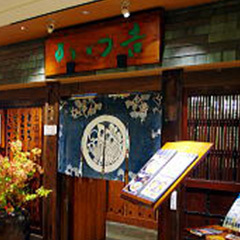 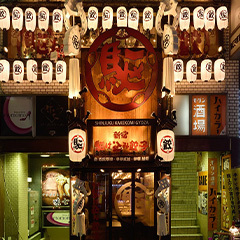 The best selection of Japanese sake in the Shinjuku area! 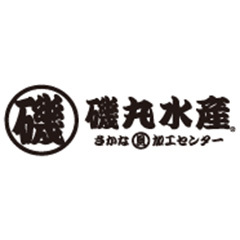 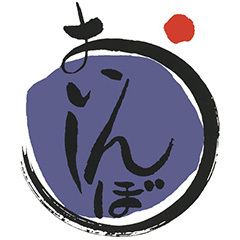 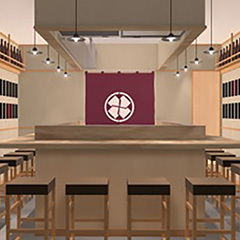 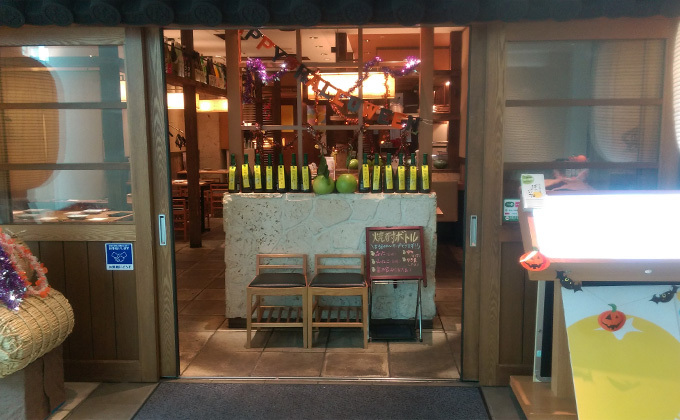 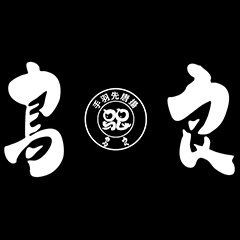 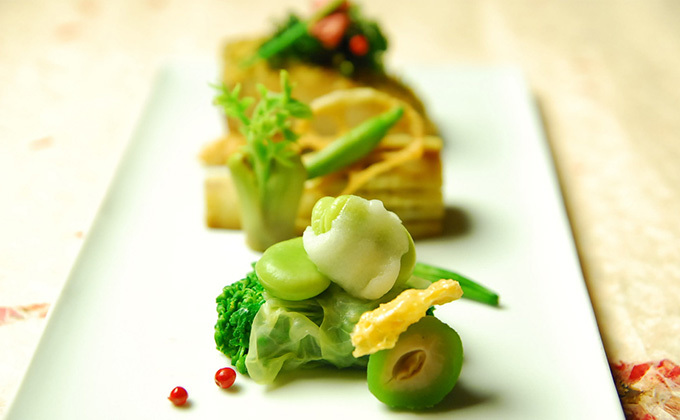 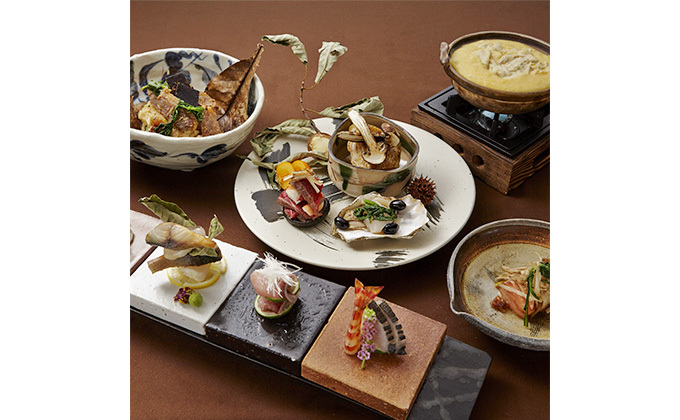 All sake is scrupulously sourced from Hokuriku (Toyama, Ishikawa and Fukui prefectures) and Niigata prefecture. 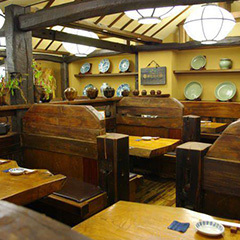 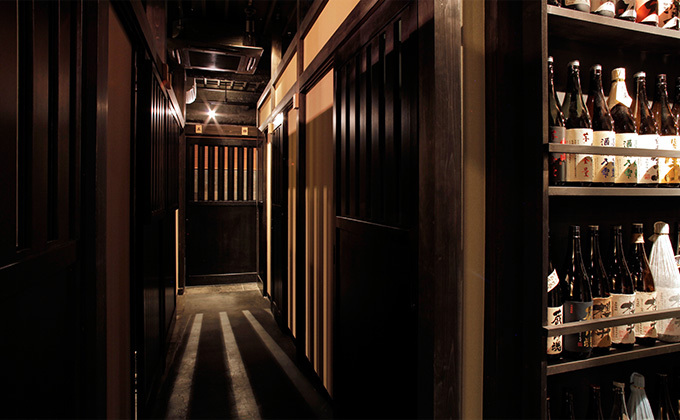 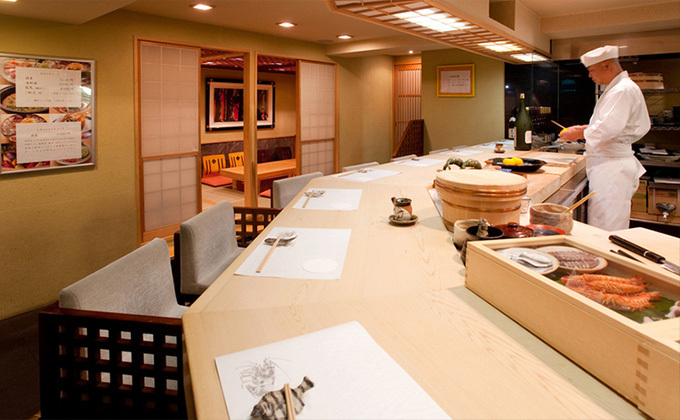 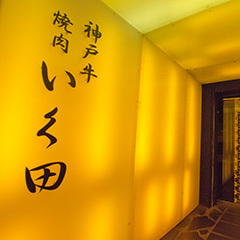 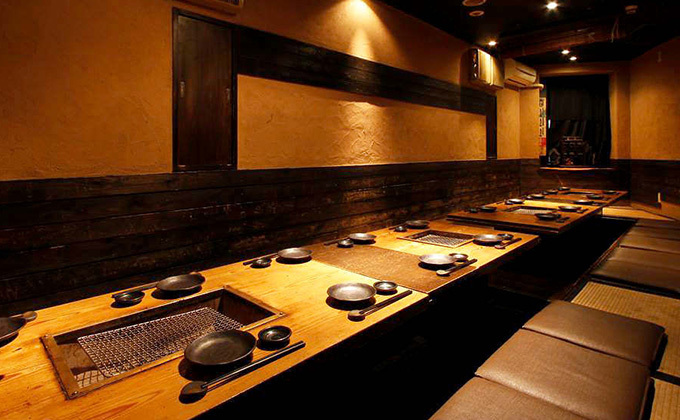 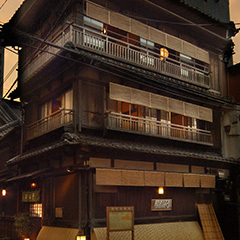 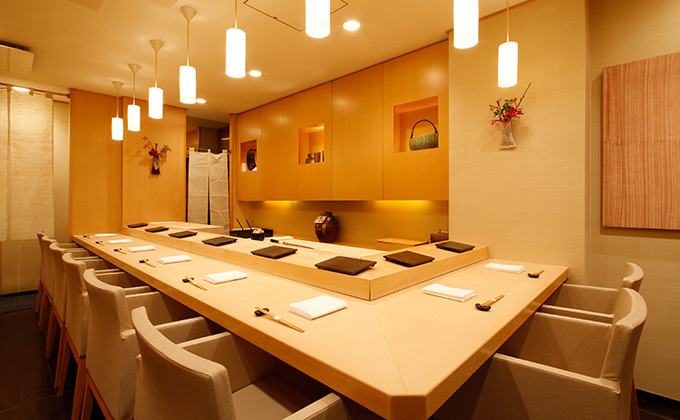 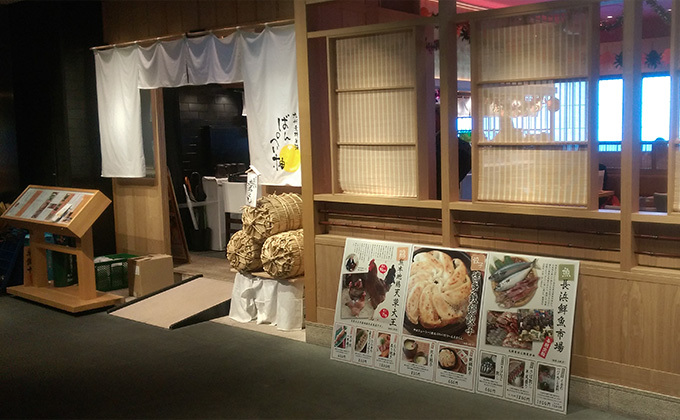 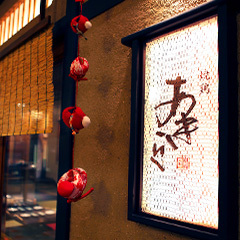 Embrace luxurious moments at an old Japanese house-style restaurant.